Servicemaster by the border provides professional cleaning services for both residential carpet cleaning customers and commercial carpet cleaning accounts. Their office cleaning and janitorial services include green cleaning products and environmentally friendly cleaning methods. They also specialize in water damage cleanup and mold remediation. 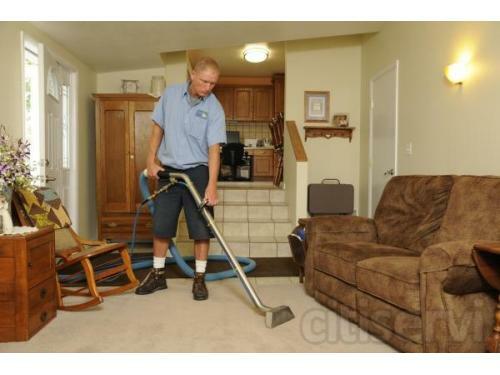 Are you looking for a Carpet Cleaning company in Michigan?